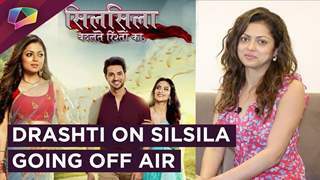 MUMBAI: Colors' Silsila Badalte Rishton Ka will soon witness another interesting sequence, as a huge twist is coming up. 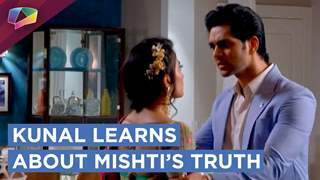 Kunal's and Nandini will grow closer to each other, leading to Mauli feeling heartbroken. 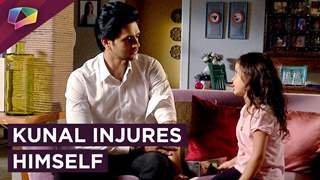 In episodes to come, Nandini will be heartbroken due to the problems in her life. To cheer her up, Mauli will cook Nandini's favourite food. Further, when Nandini will rush to close the windows upon hearing the thunder and rains, Kunal will come to help her. Kunal and Nandini definitely have some unspoken feelings for each other! How will the story progress here on? Let's wait and watch! Both Kunan lovers and haters would want Kunan marriage!!! the Danger is coming closer and Closer !! MereMahiyaa. 10 1197 2014-06-24T14:52:14Z MereMahiyaa.